09/06/16 -- EU grains mostly a touch lower, but still close to multiple monthly highs. Front month Jul 16 London wheat closed up GBP0.55/tonne at GBP111.50/tonne, Sep 16 Paris wheat was EUR0.75/tonne higher at EUR171.00/tonne, Aug corn closed EUR0.50/tonne lower at EUR186.50/tonne and Aug 16 Paris rapeseed closed EUR1.75/tonne firmer at EUR382.25/tonne. Jul 16 London wheat closed at he best level since January. 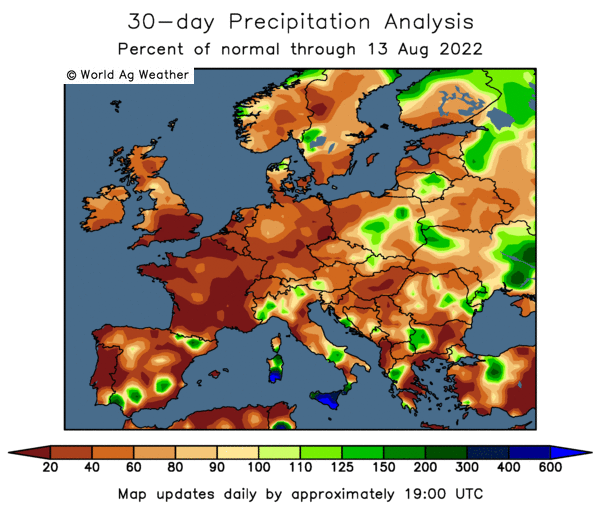 Tade eyes are now on tomorrow;s +USDA WADSE reports, and will be looking to see if, amongst other things, recent dryness concerns in parts of Europe are picked up upon. 06/06/16 -- EU grains closed firmer across the board, with Jul 16 London wheat down GBP1.850/tonne at GBP109.30/tonne, Sep 16 Paris wheat up EUR2.00/tonne at EUR171.75,tonne, June corn was EUR02.25/tonne higher at EUR183.75/tonne and Aug 16 rapeseed was up EUR3.25/tonne to EUR382.50/tonne. For London whet this was the best close on a front month since late January, with weak sterling supporting in the run-up to the Brexit election. 03/06/16 -- Soycomplex: Soybeans closed lower on the day but with strong gains for the week. Rumour of strong Chinese buying underpins the market in the wake of reduced Argentine production and exports in 2015/16. Informa this morning reduced its 2015/16 Brazilian soybean production estimate by 1.6 MMT to 98.5 MMT (USDA: 99 MMT), but left its Argentine production unchanged at 55 MMT. Weekly US export sales came in at 309,400 MT for old crop and 736,700 MT for new crop against expectations for a combined 600,000 MT to 1.0 MMT. Jul 16 Soybeans settled at $11.32, down 12 1/4 cents; Nov 16 Soybeans settled at $10.85 1/4, up 3 1/2 cents; Jul 16 Soybean Meal settled at $414.30, down $4.00; Jul 16 Soybean Oil settled at 32.26, unchanged. 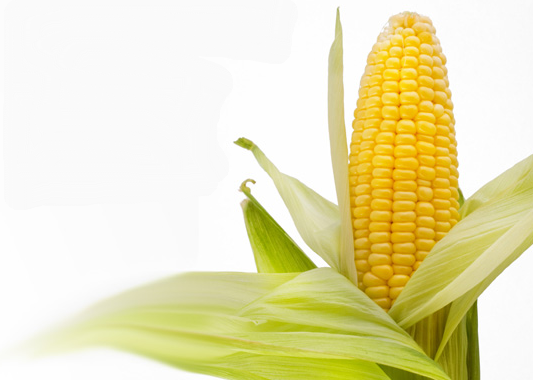 Corn: The corn market closed higher. Informa put its updated 2015/16 Brazilian corn production estimate at 78.9 MMT (USDA: 81.0 MMT). The trade is now thinking that the USDA is at least 1MMT overstated on Brazilian corn if not more like 3-4 MMT. Ending stocks there in 2016/17 are therefore not likely to be so large as the USDA currently expect. Weekly export sales for old crop of 1,317,900 MT were impressive. Net sales of new crop 128,900 MT were also reported. Trade forecasts were for sales of 1.0 to 1.5 MMT combined. US Corn is competitively priced for export, unlike wheat. Strong demand is being seen from the feed sector where the US meal-corn spread hit 18 month highs this week. The trade is still thinking that maybe 300-500,000 acres of intended corn won't get in this year. Jul 16 Corn settled at $4.18 1/4, up 3 cents; Sep 16 Corn settled at $4.19 3/4, up 4 cents. Wheat: The wheat market closed firmer. Weekly export sales came in at 107,400 MT on old crop and 385,000 MT on new crop. New crop sales included one 55,000 MT consignment to Brazil. Informa estimated that 2016/17 US winter wheat production will reach 1.448 billion bushels. If correct this would boost US production 52 million bushels and carryout would grow to 1080 million bushels for the 2016/17 crop year. 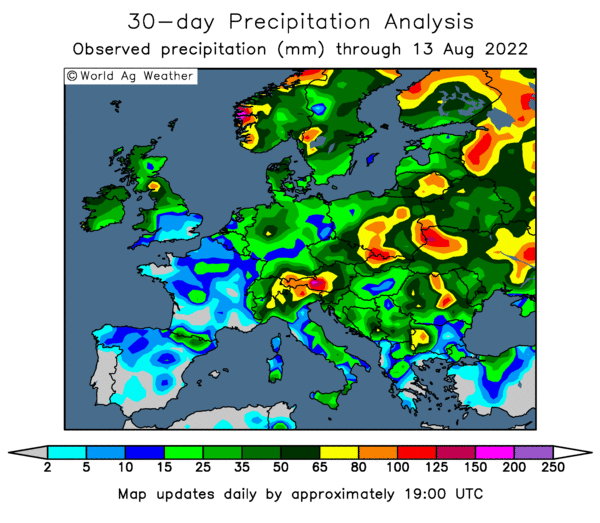 Wet weather in France, and the forecast for more of the same to come, keeps causing concern over quality/quantity losses and pest issues. FranceAgriMer cut their weekly crop ratings again today and now go only 81% good to very good, 8 points down on this time last year. Jul 16 CBOT Wheat settled at $4.97 1/4, up 11 3/4 cents; Jul 16 KCBT Wheat settled at $4.74, up 9 1/2 cents; Sep 16 MGEX Wheat settled at $5.47 3/4, up 7 cents. 03/06/16 -- EU grains finished mixed at the close of the week, with Jul 16 London wheat up GBP0.70/tonne at GBP107.45/tonne, Sep 16 Paris wheat was up EUR1.50/tonne at EUR169.25tonne, June corn was EUR01.00/tonne lower at EUR175.25/tonne and Aug 16 rapeseed was up EUR0.50/tonne to EUR379.25/tonne. 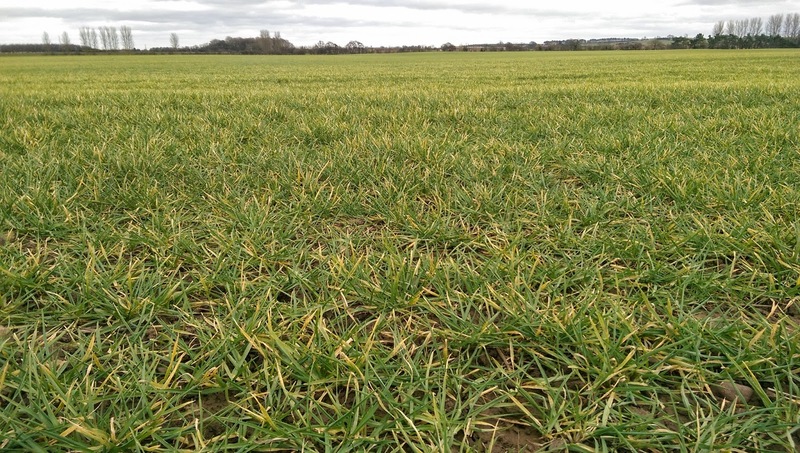 For the week, London wheat rose GBP0.90/tonne, Paris wheat rose EUR2.25tonne, corn added EUR4.00/tonne and rapeseed gained EUR5.25/tonne. Declining French crop conditions have go a few traders jitters, with FranceAgriMer again dropping the proportion of the crop rated as good to very good by 2 percentage points on the week to 81% which is now 8 points down on this time last year. French winter barley ratings fell 10 points on the week to 78% good to very good, down versus 83% a year ago. Spring corn conditions meanwhile were trimmed from 86% good to very good a week ago to 79% as of Monday night. 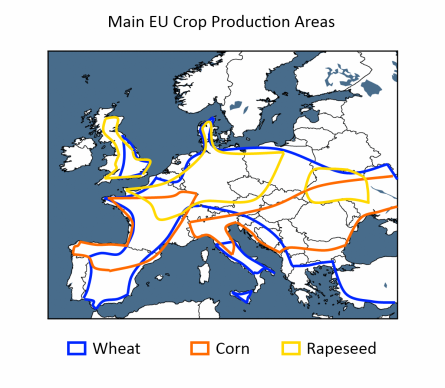 The French winter wheat crop was estimated at 87% headed versus 57% a week ago and 93% this time in 2015. 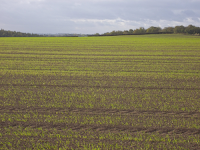 They said that 10% of the spring wheat crop is heading versus 38% a year ago. Corn planting was estimated at 98% complete versus 100% done this time last year. 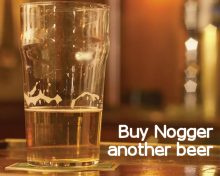 This is the story that's provided a little traction for the market this week. With FranceAgriMer's reports done as of conditions on a Monday it's likely that next week's report will show further declines. 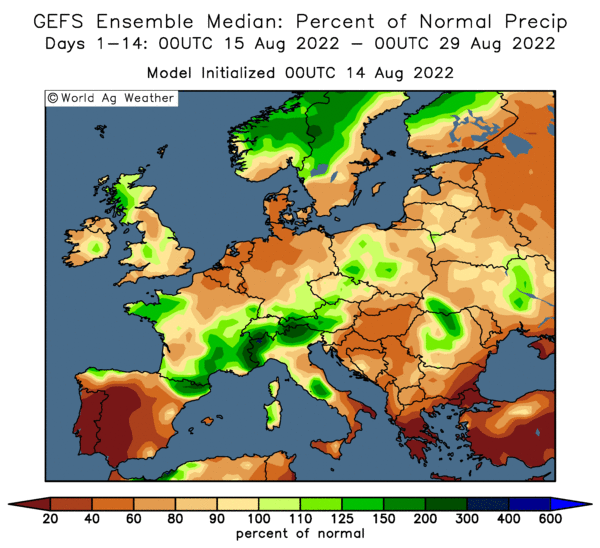 Weather models have France in for wetter than normal conditions through to June 20. 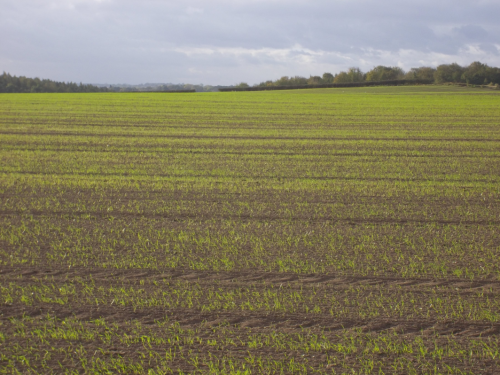 Russia said that spring cereals there are 96.4% sown on 29.9 million ha (28.5 million ha in 2015).